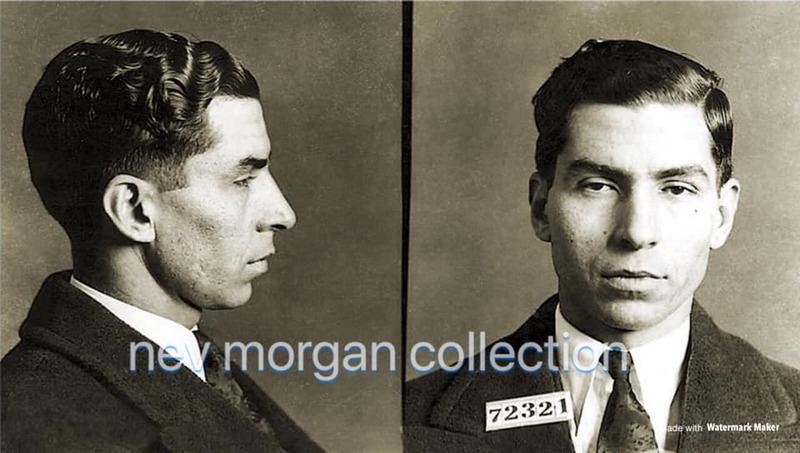 Thomas Egan was a St. Louis saloon keeper, politician and gangster involved in bootlegging, illegal gambling, voter intimidation, labor slugging and a whole lot of other criminal activities. 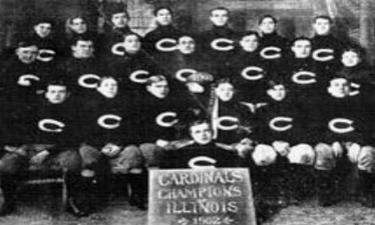 The infamous Egan’s Rats gang from St. Louis, Missouri was named after him, though he was a co-founder along with Thomas “Snake” Kinney. 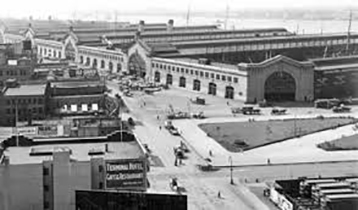 Egan was born and raised in the Kerry Patch, a well known Irish neighborhood in St. Louis waterfront. Along with some of his childhood friends he began running with a local gang, known as the Ashley Street Gang, picking pockets and small time burglaries. During a burglary attempt on October 17, 1894, Egan was shot through the face by a policeman, he survived but was left with a scar on his jaw. 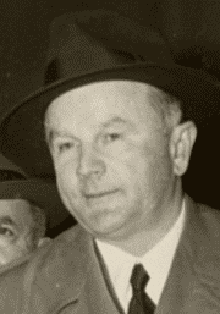 Egan’s best friend, Thomas “Snake” Kinney, was a local street tough and Democratic politician. Snake Kinney himself wasnt afraid to get his hand dirty either he was a tough street fighter, pool hustler among other things. He started out in life as a newsboy, back then newsboys would beat up and rob other newsboys when they had sold all of their papers. 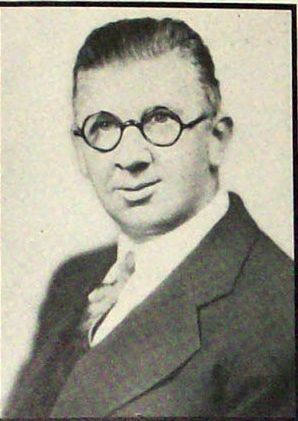 Snake Kinney would eventually drift into politics, first in the Old Bloody Fourth Ward, through the St Louis City Democratic Committee and then he was elected to the Missouri State Senate. 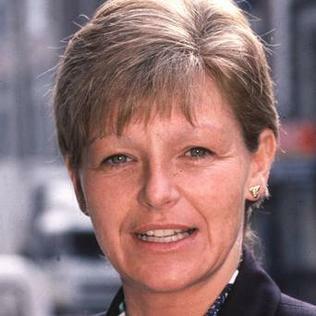 Even though he was a politician he remained very close to Tom Egan, even marrying Egans sister. 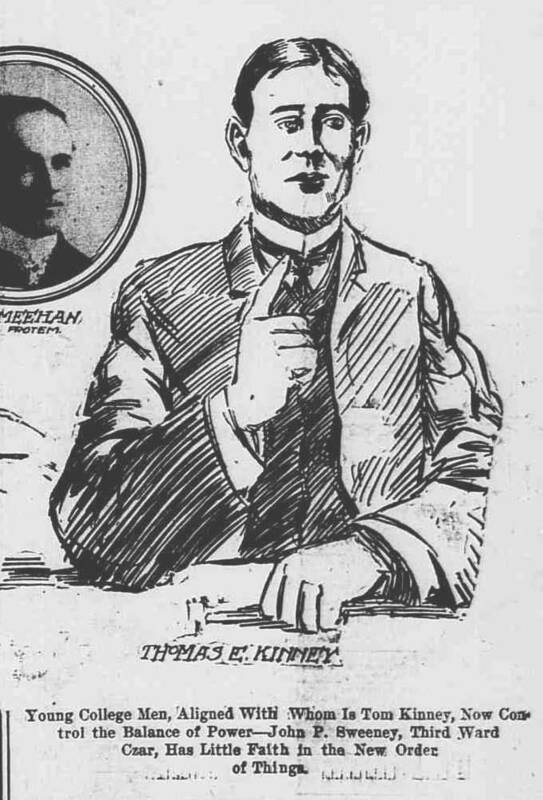 Around 1904 Tom Egan took complete control of the gang when Snake Kinney went into politics, Kinney however would use the gang for his complete advantage. The gang would be use on voting days to chase away voters or intimidate them or strong arm them into voting for their candidate. 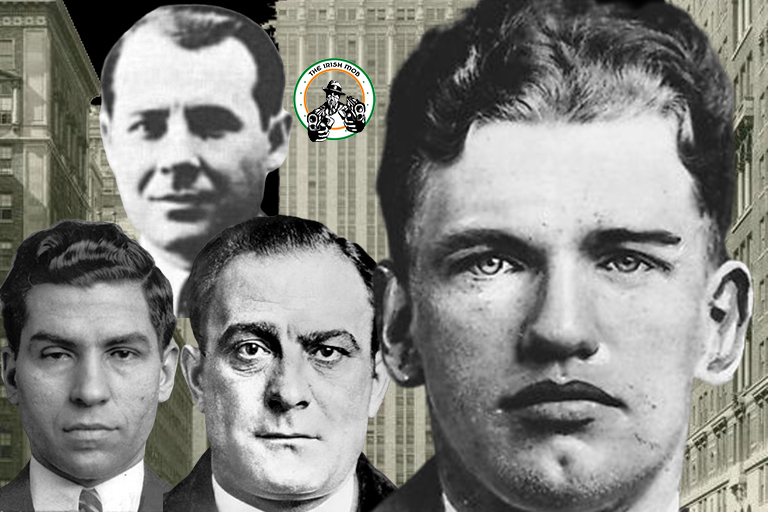 While Egan was alive and running the gang nobody betrayed them, they were ruthless and feared. 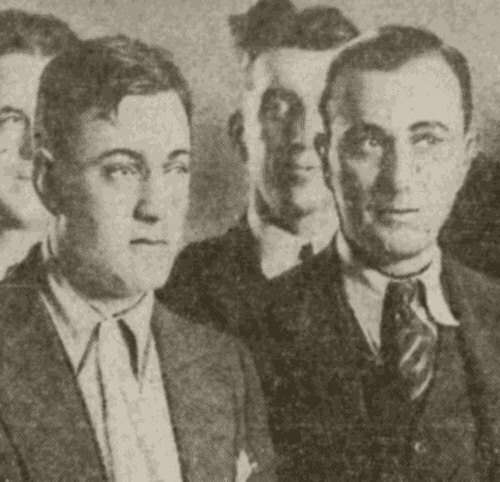 On January 15, 1907, Egan shot and killed one of his longtime enemies, Willie Gagel, in the Jolly Five Club. 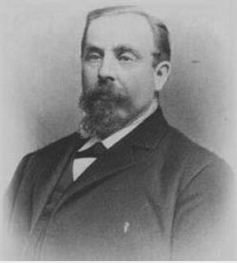 Egan was acquitted of Gagel’s murder but Egan would be soon confronted by one of his top men, James “Kid” Wilson, who Egan suspected of having an affair with his wife. 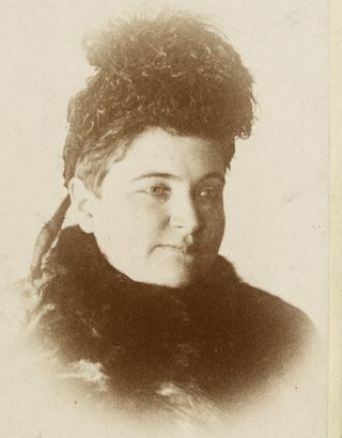 Egan shot Wilson dead on October 22, 1907 but again Egan was acquitted. 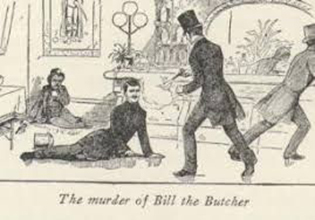 The gang were not afraid to kill in public either, as seen in one incident with a member of their bitter rivals. 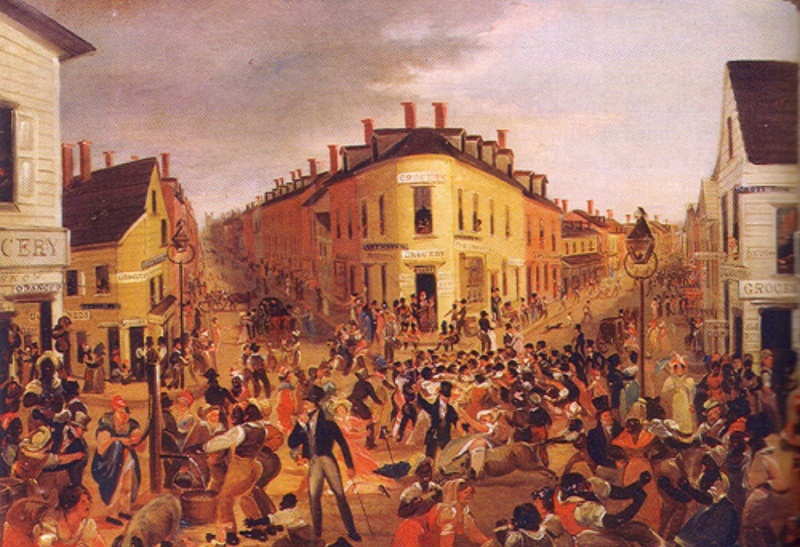 At one time the main gang rival of Egan’s Rats were the Bottoms Gang, both had fought a bloody war with the loss of twelve lives on either side. 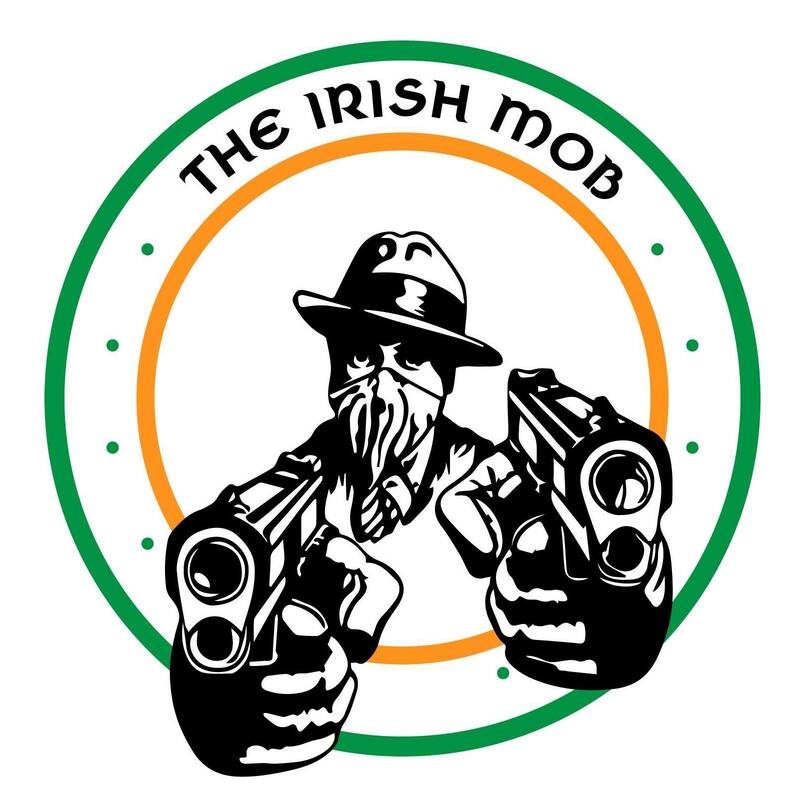 In one such inciident in June 1909, Egans Rats murdered Fred “Yellow Kid” Mohrle in the Four Courts Building while he was on trial for killing Egan gangster Sam Young. 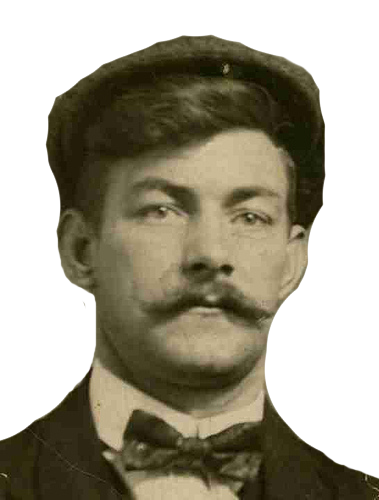 However, The Rats would get a taste of their own medicine when a member of the gang John “Bad Jack” Barry was fatally shot in a North Side courtroom in February 1910 by a member of the Bottoms Gang. 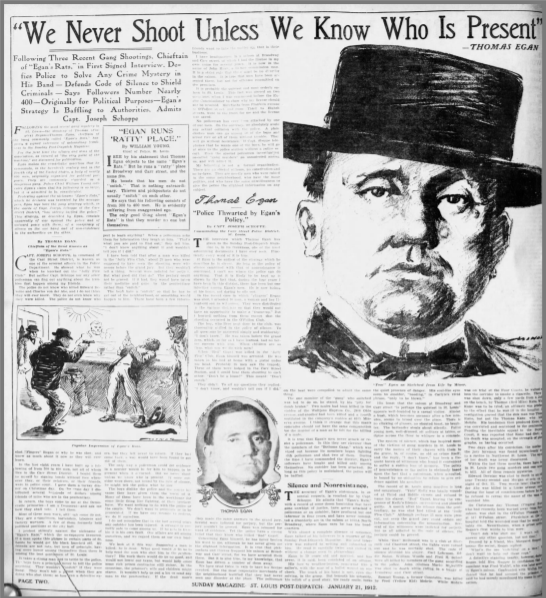 To show the extent of influence Thomas Egan had in St. Louis he wrote a full page interview which was printed in the St. Louis Post – Dispatch on the 21st January 1912 where Egan wrote to assure the people of St Louis that the gang “only shoot when we know who is present”. He went on to defy the police to solve any of the crime mystery in his band & defend his gangs code of silence. 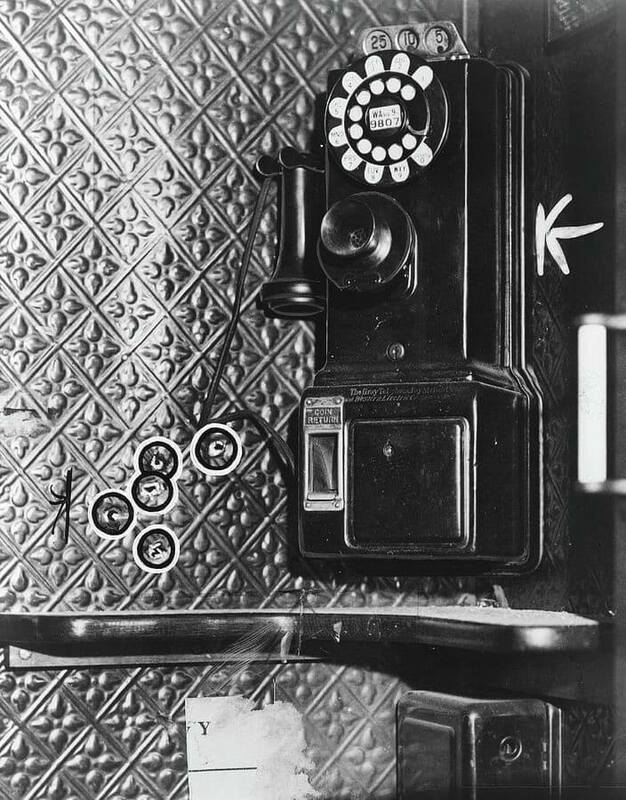 The chief of police wrote a rebuttal which was also printed stating “I see Tom Egan objects to the name Egans Rats, but he runs a ratty place at Broadway and Carr Street, so the name fits”, he also states “He boasts that none of his men snitches. That is nothing extraordinary, thieves and pickpockets dont usually snitch on each other” and followed up with “He says his following is about 300 or 400 men. He is evidently suffering from exaggerated ego” and finally finishes with “The only good thing about Egans Rats is that they kill no one but themselves”. 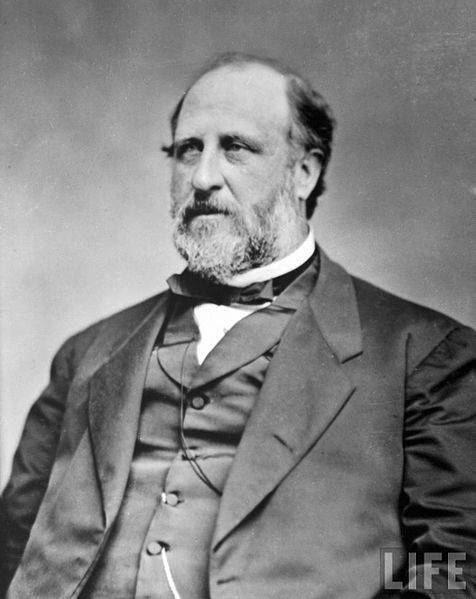 Tom Egan himself would go into politics becoming leader of the St Louis City Democratic Committee and he would also become a constable, consolidating his grip on the city. 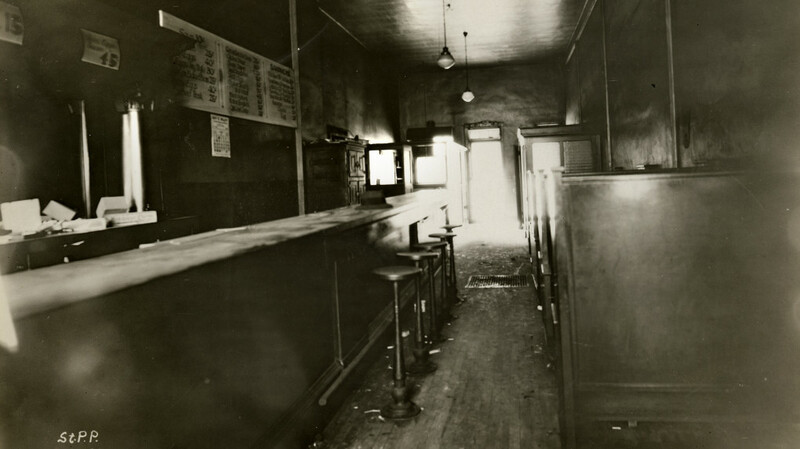 Egans bar on Broadway and Carr Street would eventually be shut down in 1916 due to a murder taking place there. 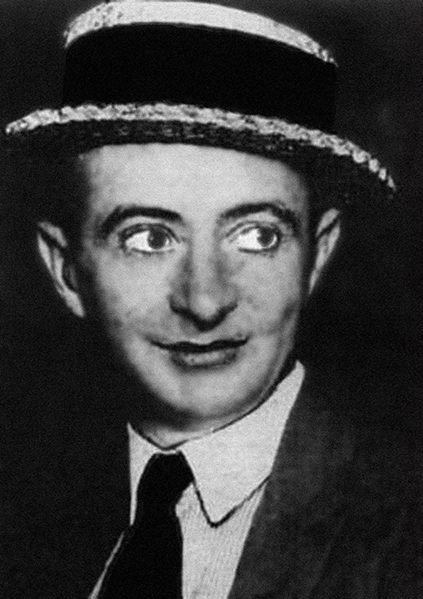 On the night of January 8 1916 one of the original founding members of Egans Rats, William “Skippy” Rohan was shot and killed by another member of the gang Harry “Cherries” Dunn. 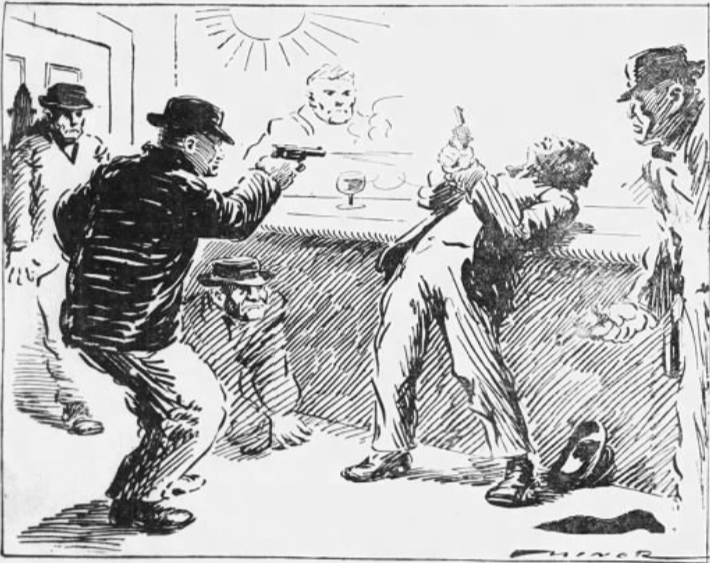 Egans brother William did manage to convince those present not to kill Dunn, which proved to be a mistake as Dunn defected to the Bottoms Gang and led them into a bloody war. 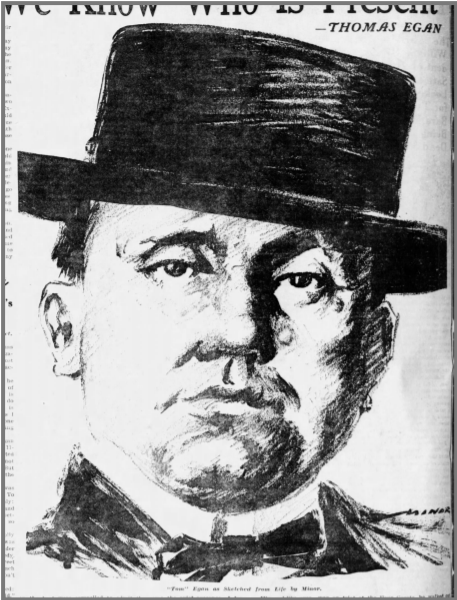 Egan was a bit of a visionary, did see Prohibition coming and set a alcohol smuggling network as early as 1910, though he would never get the rewards that bootlegging would offer, in 1918 he was diagnosed with Bright’s Disease and died in 1919. 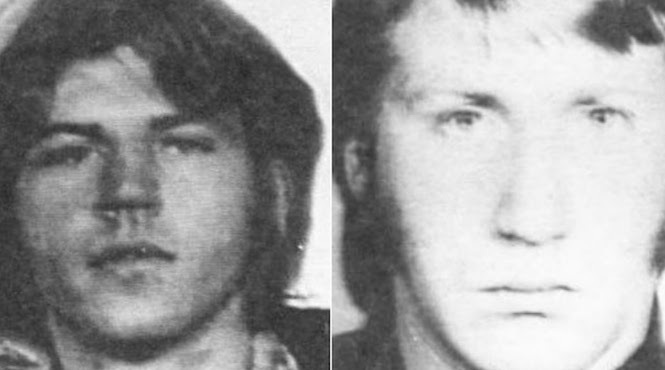 The leadership of the gang passed to his brother William “Constable” Egan but he wasnt a natural leader and was himself shot dead.